Buckland Newton is the top Primary School in Dorset! 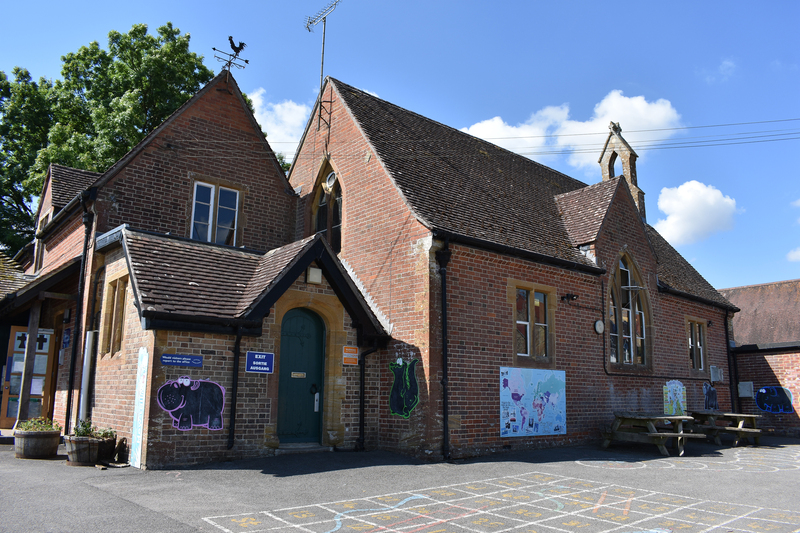 Buckland Newton CofE Primary School is celebrating after government performance tables were published showing that the rural school is the top primary school in the whole of Dorset! Their progress measures were so high that as well as topping the Dorset tables, they were also placed 17th in the country for reading, 18th for writing and 75th for Maths – out of nearly 21,000 schools nationwide. 93% of pupils met the expected standards in reading, writing and maths, compared to the national average of 64%, giving them a ‘Well Above Average’ ranking across the board. 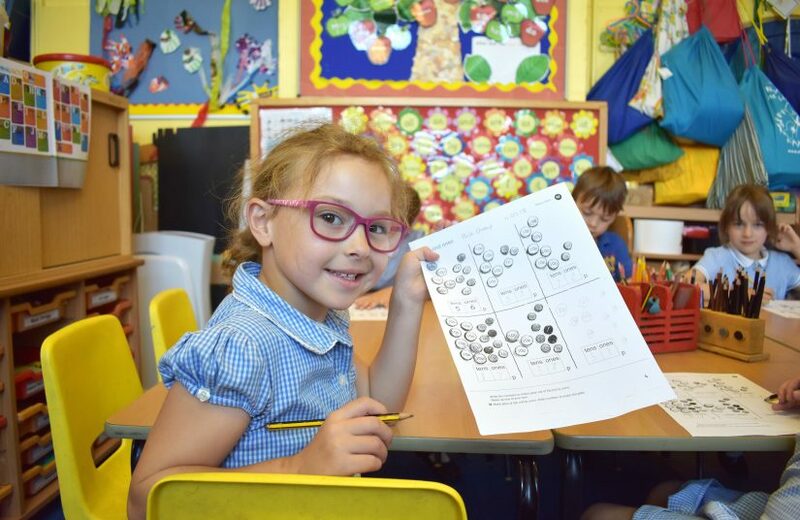 Fellow SAST primary schools St Mary’s CofE Primary School and Thornford CofE Primary School should also be congratulated on their fantastic results, with St Mary’s ranked ‘Well Above Average’ in Reading, and Thornford ‘Well Above Average’ in Writing. This year’s results are for last year’s academic year, which ended in the summer of 2018.